The new fleet will be used in the expansion of the GCC market. Read more about our cables cranes. 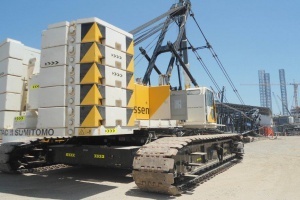 Aertssen Machinery Services (AMS) is a heavy lift and heavy transport company operating in the Middle East. The Aertssen group is a Belgian family business with more than 50 years’ experience underpinning a reputation as one of Europe’s leading earth-moving, heavy lift and heavy transport contractors. 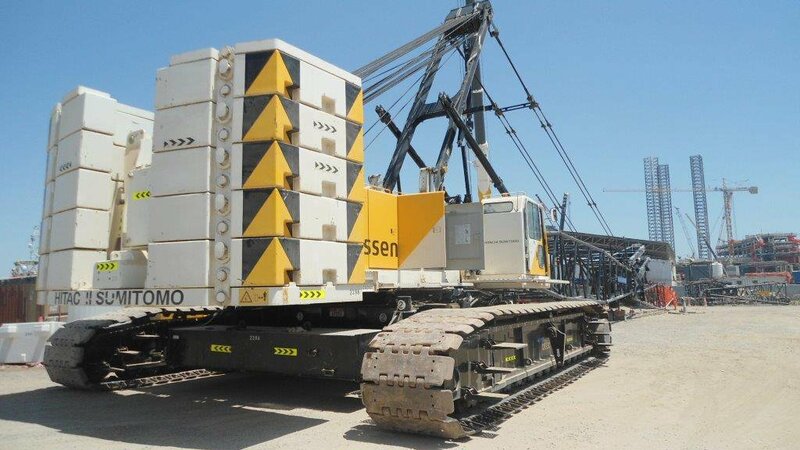 Aertssen Machinery Services, our Middle East crane and heavy lift division, specializes in vertical and horizontal heavy transport. We are suppliers of mobile telescopic cranes, telescopic crawler cranes, lattice boom crawler cranes, mobile tower cranes and SPMTs (Self Propelled Modular Trailers). We also have an extensive fleet of trucks and trailers at our disposal. We work on both a rental and, far more frequently, a contracting basis. 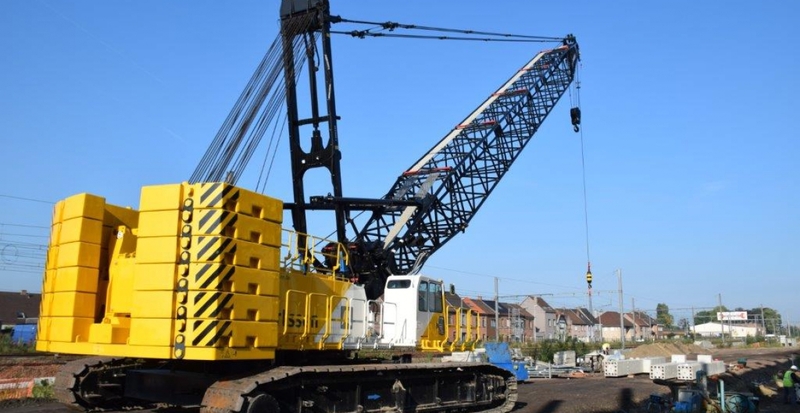 In combination with our entrepreneurial approach, this is a factor much appreciated by our customers who, in addition to requiring crane work, also have specific transportation needs.